These TOU pilots – which will begin summer 2016 – are the first steps in the journey toward full deployment, and as with other journeys, the first steps are often some of the most influential. There is already real-world experience giving us confidence that this move will benefit the vast majority of customers. Nevertheless, testing to improve results before the full-scale roll out is a wise plan. Environmental Defense Fund (EDF) submitted comments last week outlining what we think the pilots should accomplish; below is a summary of those comments. Greenhouse gas reductions: As I’ve written before, TOU pricing can bring substantial benefits to Californians and the electric grid. This shift in energy demand can help reduce our reliance on fossil fuels to power our homes and workplaces. Therefore, the pilots should demonstrate how TOU pricing can limit greenhouse gas pollution by providing an economic incentive for customers to shift their demand to times when electricity is both cheaper and cleaner. Electric Vehicle (EV) optimization: The pilots should also show how TOU can make EVs an asset in our pursuit of climate goals. Of course displacing conventional gasoline or diesel cars with electric vehicles avoids tailpipe pollution, but it may exacerbate our use of dirty “peaker” power plants (used only a handful of days a year to provide backup power during periods of “peak” demand). If EVs are not charged wisely, California utilities may end up having to rely more on these peaker plants to manage the increased demand from EVs. But well-designed TOU pricing can help guide EV owners toward the best times of day to charge – both in terms of cost and clean energy optimization. Done right, EVs could be used to store abundant solar and wind-sourced electricity. Done wrong, increased demand from EVs could increase power plant pollution and customer expenses associated with new power plants. Renewable energy optimization: TOU electricity pricing can also boost the use of utility-scale renewables, once again, by shifting demand to match up with when renewable generation facilities are most productive. 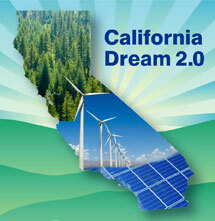 This will become increasing valuable in achieving Governor Brown’s goal of 50 percent renewables by 2030 – currently being considered by the legislature in the form of SB 350 (De León). Avoided infrastructure costs: Finally, the pilots should exhibit how a TOU rate design can avoid costs to the electricity system associated with generation or distribution infrastructure, like power plants and transmission lines. Because TOU pricing will inspire customers to move their demand away from periods of peak energy demand, the utilities should be able to avoid spending money on infrastructure investments typically necessitated by forecasts of ever growing peak demand. These savings ought to be tracked as “avoided costs” attributable to TOU rates and, upon full roll-out of TOU pricing, these avoided costs should be passed through to customers in the form of lowered retail electricity prices. While testing and starting small is prudent, pilots must lead to full-scale action. One way the CPUC can safeguard against delay is to connect pilots to other initiatives happening under its own roof. Coordinating between parallel efforts can create synergies and avoid duplication. EDF sees value in coordinating the TOU pilots with both the distribution resource planning and the integrated demand side resources (IDSR) proceedings. This June, utilities were for the first time ever required to submit Distribution Resources Plans (DRPs) with the goal of identifying how distributed energy resources – like TOU pricing, small-scale solar, and customer-side energy storage – can be used to benefit the grid. Meanwhile, the IDSR proceeding is focused on how customers can further advance demand-side resources – like energy efficiency – which can be buoyed by TOU pricing. The CPUC should give utilities clear direction to conduct their TOU pilots with the goal of enhancing and leveraging both the utility demonstrations proposed in the DRPs and the IDSR. For example, innovative, optional time-variant tariffs like TOU should be showcased in the demonstration projects proposed in the DRPs. The TOU pilots are being developed in the coming months and must be finalized for submission to the CPUC in January 2016. 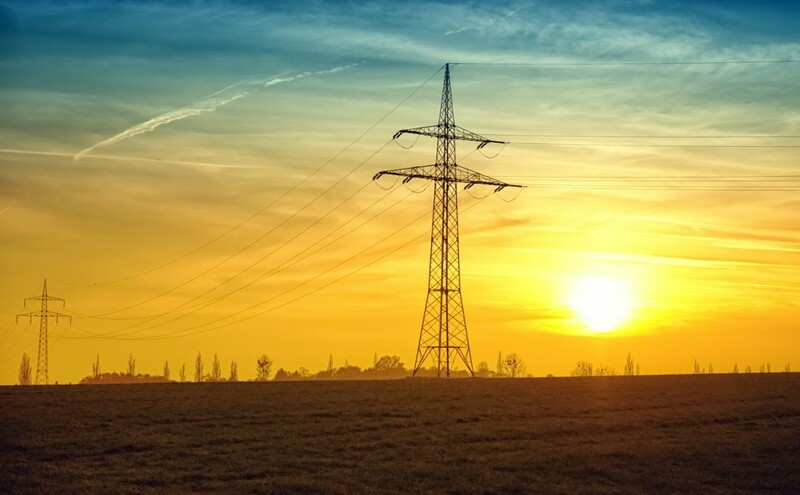 EDF is amongst many who see well-designed and marketed TOU pricing programs as important for spurring innovative, clean, and cost-effective energy solutions. The decisions made now will set a necessary course toward a more empowered and engaged California energy user, and a cleaner California electric grid. This entry was posted in Clean Energy, Electricity Pricing, Energy, General, Smart Grid and tagged California Public Utilities Commission, Time-of-use, time-of-use electricity rates, Time-of-use pricing. Bookmark the permalink. Both comments and trackbacks are currently closed.